It’s one of the best kept secrets in the bourbon space. A cask strength bourbon, this is the flagship bourbon from the Johnny Drum range of handmade bourbons, produced in small batches. A cask strength bourbon, this is the flagship bourbon from the Johnny Drum range of handmade bourbons, produced in small batches. 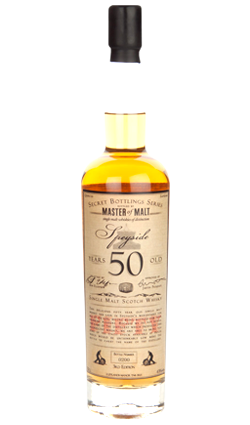 Previously a 15 Year Old, a terrific rich, mellow old-school sour mash bourbon produced in very limited quantities to a method unchanged in five generations of quality distilling. 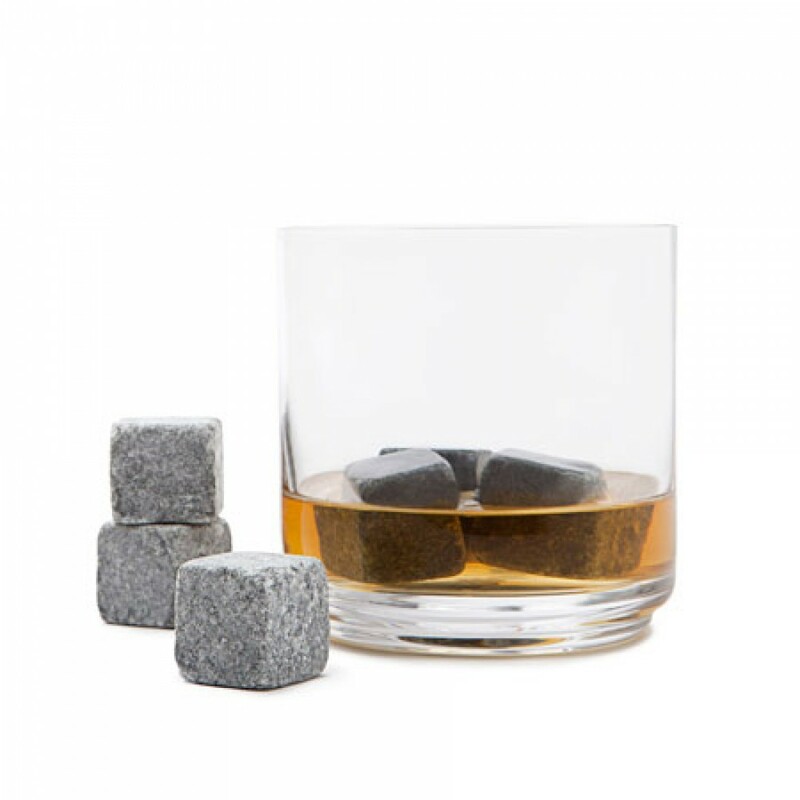 It’s one of the best kept secrets in the bourbon space, and we hate to be the ones spilling the beans on it. 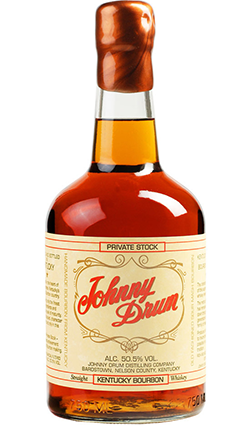 The label for Johnny Drum states that it’s from the “Johnny Drum Distilling Company in Bardstown, Nelson County, Kentucky”. Johnny Drum Distilling is a nom de plume of sorts for the Kentucky Bourbon Distillers, who are also responsible for such great whiskeys as Rowan’s Creek, Noah’s Mill, and Old Bardstown. The KBD (which they are affectionally referred to) go by another quite famous name: Willett. 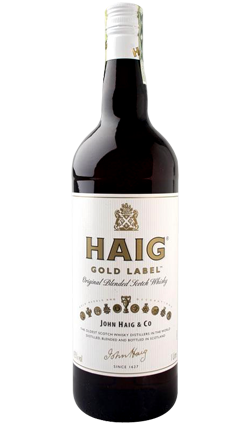 Nose: Caramel, cinnamon, marzipan, and light oak spice. Palate: Exquisite with a mouth feel that’s full and round. From the get-go Johnny Drum has a tremendous amount of flavor with strong caramel, peanut, and cinnamon. The flavor integration in Johnny Drum is really quite extraordinary, with the cinnamon notes literally wrapped in the caramel notes. It’s a level of complexity and flavor that few whiskeys in this class can match. 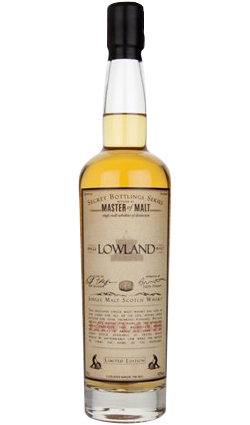 In the midpalate Johnny Drum does an inversion where the spicy notes become more predominant and the sweet caramel becomes more of an undertone. In addition to cinnamon we get allspice, clove, and oak. Finish: Long, spicy, and slightly dry with a lot of flavor and wonderful balance. Although Johnny Drum is 50.5% alcohol/ 101 proof, you’d never guess it, as it’s eminently drinkable neat without ever being too fiery or strong.